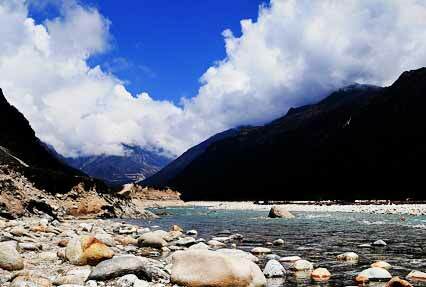 North Sikkim tour is one of the unexplored beauties of India. 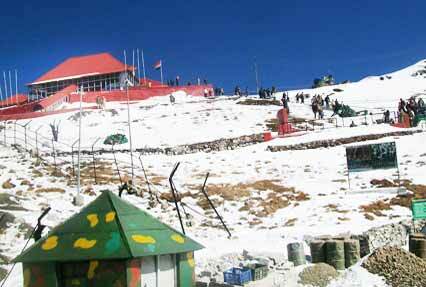 The pristine beauty of snow covered mountains, majestic waterfalls, blessed flora and fauna and breathtaking views spellbinds every visitor. Nature lovers, adventure enthusiasts, honeymoon couples or families, the beautiful region shall take your breath away. 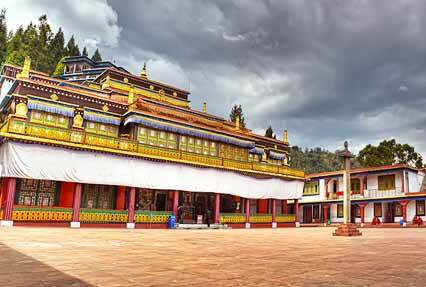 5 Nights 6 Days North Sikkim Tour Package starts from the capital city Gangtok then to Lachen and further to Lachung. 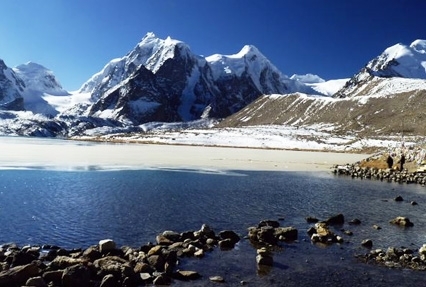 Some charming attractions you will come across are Tsomgo Lake & Baba Mandir, Nathu La Pass, Shingbha wildlife sanctuary, Gurudongmar Lake, Chopta Valley, Thangu and Yumthang. 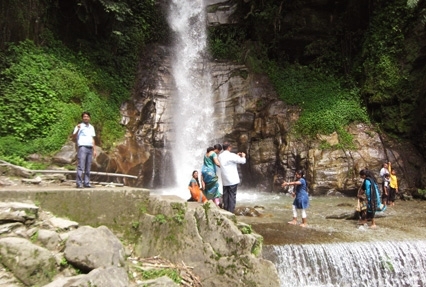 Get mesmerized by the natural beauty, observe the pleasant people and take home experiences of a secret paradise. 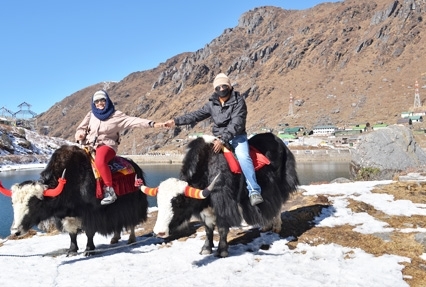 All transfer and sightseeing by Non AC Tata Sumo with all India Tourist permit on point to point basis only.